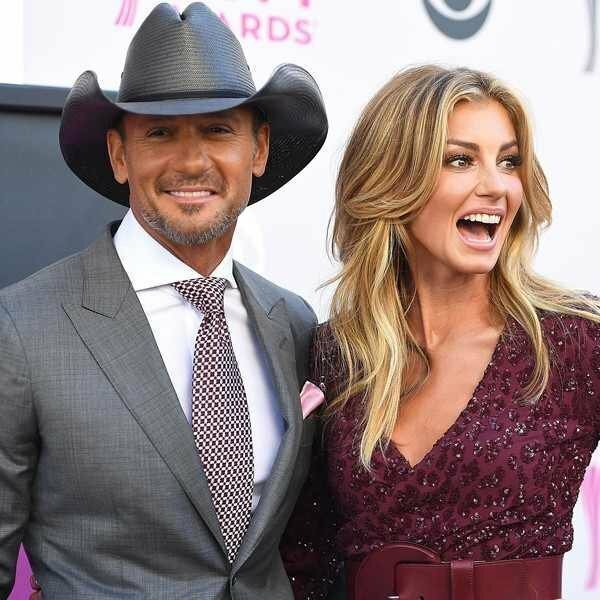 Country singers Faith Hill and Tim McGraw are one of the music industry’s most successful country singers and also longest lasting celebrity couples. Tim McGraw`s childhood was not easy. when he was just a teenager he discovered that the man he thought was his dad was not his biological father. Tim found out that his biological father was former New York Mets pitcher, who eventually accepted him as his son. Faith Hill had a different childhood as well. She was adopted as an infant and was raised with two brother who were her adopting parents biological sons, Faith was brought up in a strict Christian environment. At the end of 1994, Tim McGraw and Faith Hill met at the New Faces Show in Nashville. Faith had recently divorced Daniel Hill, and McGraw at the time was dating Kristine Donahue. While they only had a short backstage interaction, it nonetheless left an imprint on one another. All of their experiences since then have been leading up to this recent announcement.